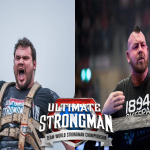 All the results from The Ultimate Strongman Battle of Britain, Bangor, Northern Ireland, July 1st 2017. Filmed for Channel 5. 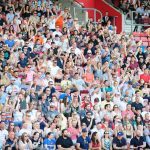 All the results and leaderboards from Summermania – Southampton Saturday June 10th 2017.